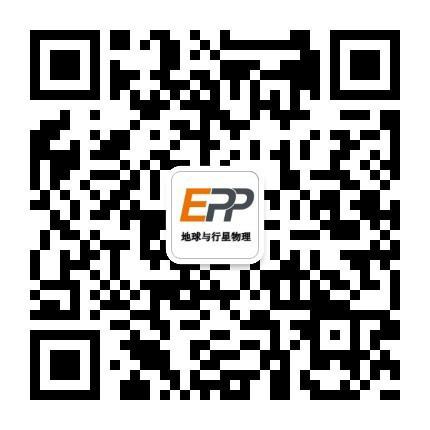 Earth and Planetary Physics （EPP） is planning to publish a special issue on Structure, Tectonics, and Geodynamics of the Tibetan Plateau. The formation of the Tibetan Plateau due to the collision between the India and Eurasia plates is one of the most important geological events of the world during the Cenozoic Era. The plateau has served as one of the natural laboratories in which modern thinking developed about plateau formation, the relationships between plate tectonics and mountain building, and those between orogenesis, climate, erosion and uplift. Despite a large amount of surface-observation-based geodetic, geologic and tectonic studies, mechanisms on the large scale deformation, i.e., E-W extension and S-N convergence within the plateau, together with the widely spread Cenozoic volcanism are still not well understood. Although it is generally agreed that crustal thickening occurred extensively across the plateau, direct evidence for thickening of the underlying lithospheric mantle has, thus far, been lacking. The margin of plateau is also known as the nest of strong earthquakes; this century alone has witnessed several devastating earthquakes, mostly in the eastern margin of the plateau, leading to a great demand to understand the seismicity and seismic hazard of the plateau. Recent developments in large-scale deployment of seismic and other geophysical instruments across the plateau have captured unprecedented data to study crustal and upper mantle structure beneath the plateau. 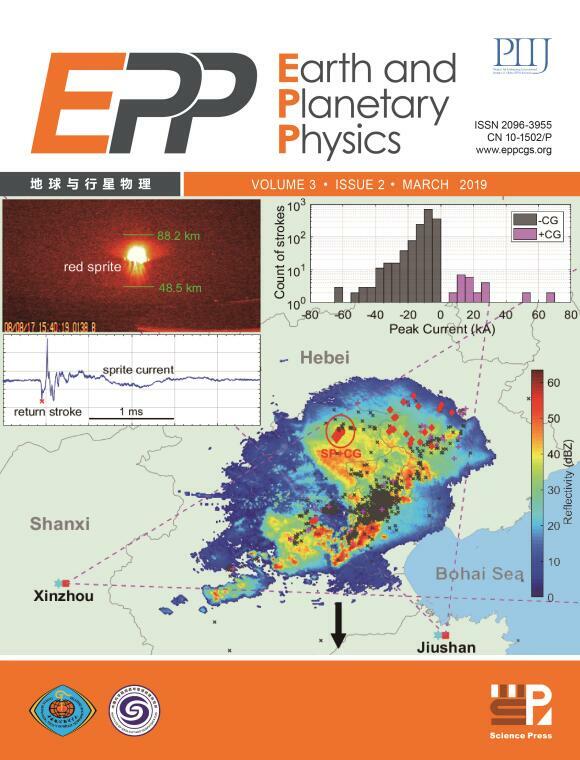 The EPP special issue will focus on new observations and analyses in all fields of geophysics, tectonophysics and seismotectonics that lead to new insights into the structure, tectonics and geodynamics of Tibetan Plateau. Interested authors may send inquiries and notices of intent to submit a paper to the guest editor Fenglin Niu. The submission deadline is 31 August 2018. Publication is planned for the 2018 November issue.